For more than ten years she has been engaged in coordinating and managing different projects for national and international organizations, concerning the development of policies, regulatory and legal frameworks; promotion of human rights and social inclusion through the empowerment of individuals and associations; training of professionals and other actors; promotional activities for communities; etc. 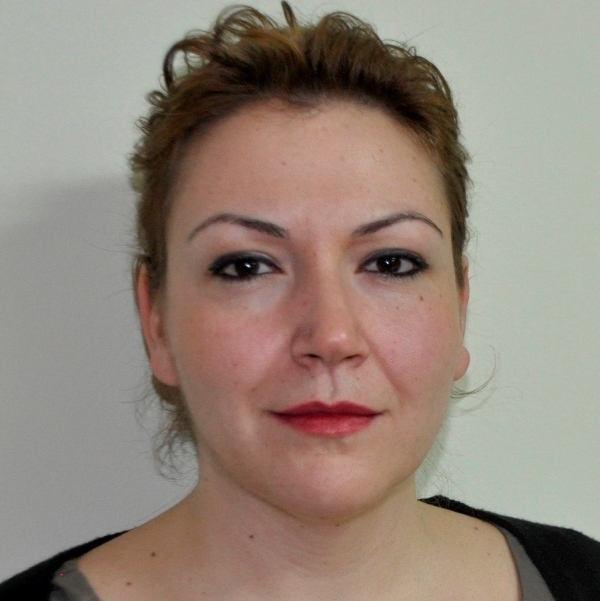 During her professional experience she has been involved in project development and planning, management of donor-funded projects and project cycle management for organizations like the Open Society Foundation in Albania, World Health Organization, etc. Also, she has worked as a consultant for different actors, such as UNDP, UNFPA, UNICEF, Wold Vision, Terre des Hommes and Swiss Cooperation.